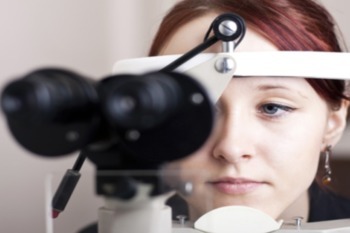 New research presents evidence that glaucoma may be the result of the immune system deteriorating eye cells; the condition often leads to vision loss. Even though glaucoma is one of the leading causes of blindness in the world, researchers know very little about the disease. The findings open “a new approach to prevent and treat glaucoma," says study author Jianzhu Chen, an MIT professor of biology. SDCB can help anyone living in California with blinding eye diseases. Please contact us to learn more.